Batman's stylish ride gets the super-deformed treatment with this slick recreation! 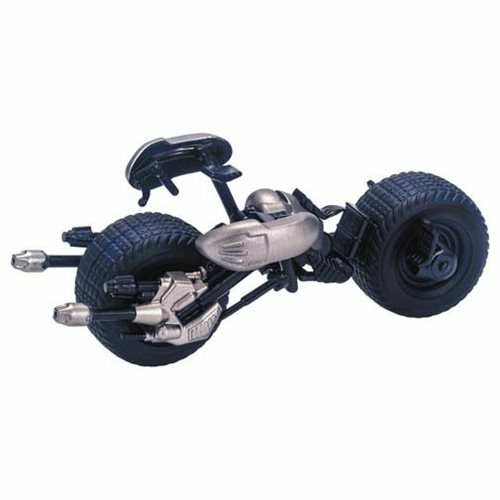 Scaled to accommodate theBatman The Dark Knight Rises Catwoman Deformed Action Figure (sold separately), you can reimagine your favorite scenes from Christopher Nolan's epic film. Ages 15 and up.